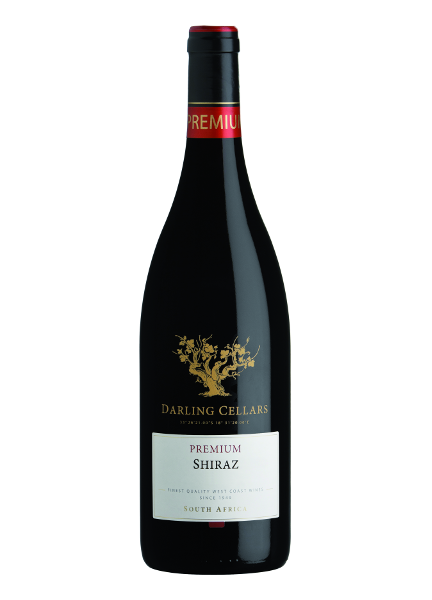 We recommend you age this Premium Shiraz for a good 12 years but lets see if it stays in the cupboard that long ! Taste: Showing its Darling heritage with black forest fruits, a hint of plum, dark chocolate and black pepper on the nose. 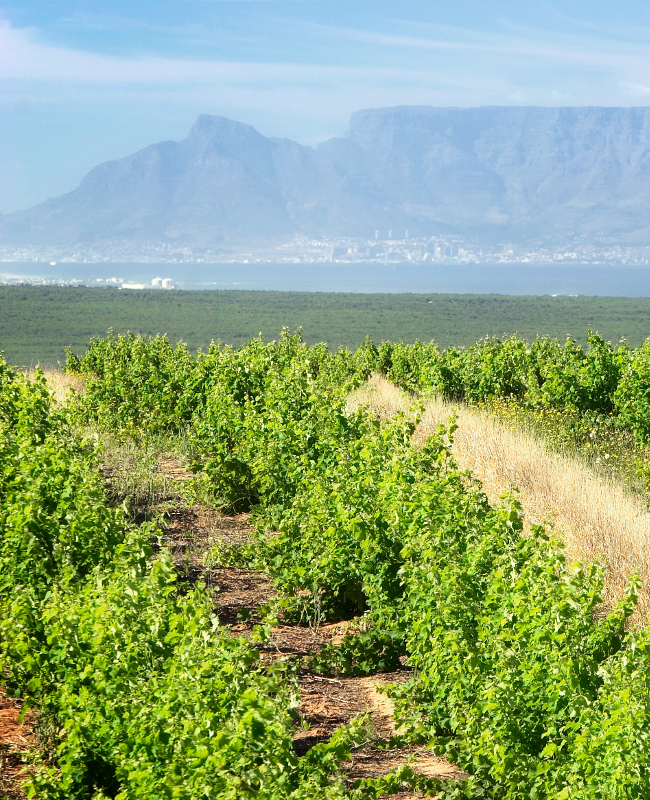 The soft tannins and smokiness will mature into typical truffle, meaty and savoury Darling Syrah!